Symbiosis Institute of Business Management Pune was established in 1978 . Its an Flagship Management Institute Under Symbiosis International University (SIU Pune ) . Symbiosis International University SIU Pune , SIBM Pune offers Maters of Business Administration . Admission in MBA in Symbiosis International University Pune ( SIU ) SIBM uses Symbiosis National Aptitude Test SNAP For shortlisting Students . SIU SIBM offers Most of all Major specialization for General Students . Symbiosis International University Pune ( SIU ) Conduct centralized National level online MBA Admission Exam SNAP . To inculcate spirit of ‘Vasudhaiva Kutumbakam’ (The world is one family). To contribute towards knowledge generation and dissemination . Eligibility Graduate from any statutory university with a minimum of 50% marks and 45% for SC/ST . Candidates appearing for final year examinations can also apply. A candidate Graduated From Foreign University need Association of Indian Universities (AIU) Equivalence certificate . 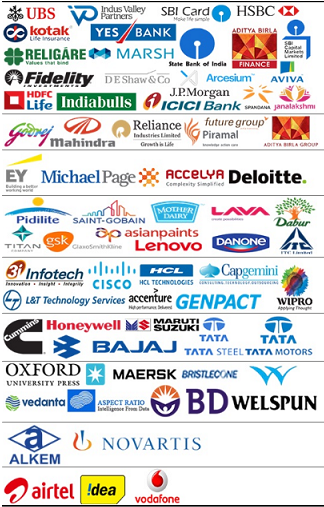 Major Recruiting Sectors BFSI , Conglomerate , Consulting , FMCG-FMCD , ITES , Manufacturing , Others ,Pharmaceutical , Telecom .